Great Jacket which looks and feels good. Great Jacket, which looks very smart. Keeps me dry and allows me to swing without feeling tight or too loose. Lots of pockets and keeps me warm when worn with a thermal top and base layer. Overall bit expensive but the quality is undeniable, hence the 5 stars. 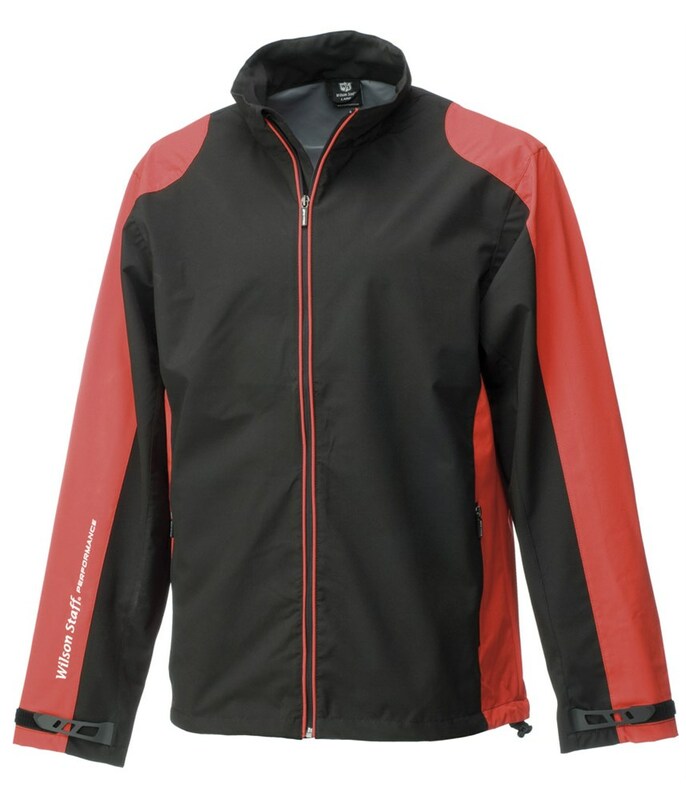 The Wilson Staff Performance rain jacket has been made to protect you from the rain, wind and cold so that you can get out and play golf comfortably during the tougher times of the year. 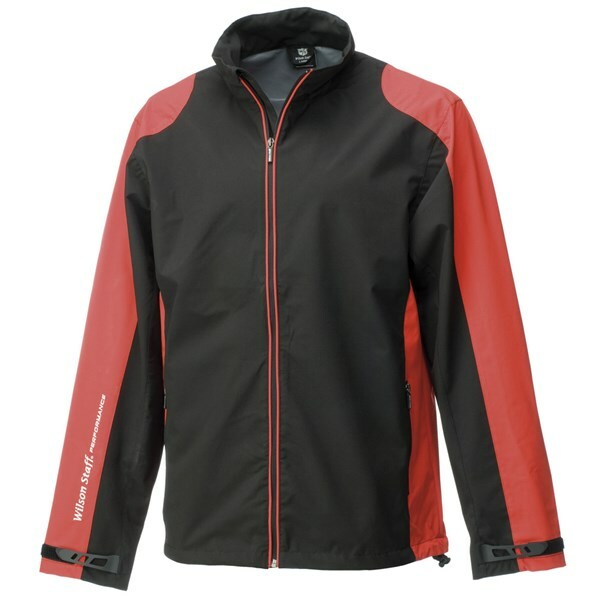 Wilson Staff have made the jacket from a 100% polyester 2-layer laminated fabric that will provide you with a lightweight, soft and flexible feel and fit that will let you feel totally unrestricted while wearing this jacket.